Fits 1986 to 1994 GM externally balanced 4.3 liter V6 and small block V8 engines. Uses a 168 tooth ring gear. Has 10.75 inch and 11.5 inch bolt patterns. 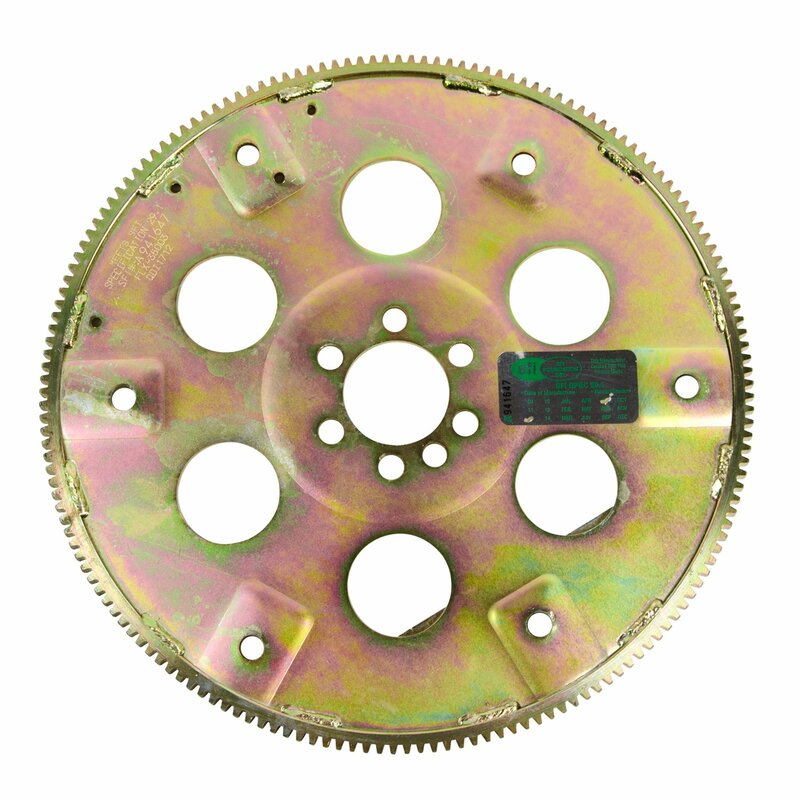 Compatible with Powerglide, TH350, TH400 and TH700R4 automatic transmissions. The B&M Racing SFI approved Flexplates are ideal for extreme duty race applications as well as street cars. 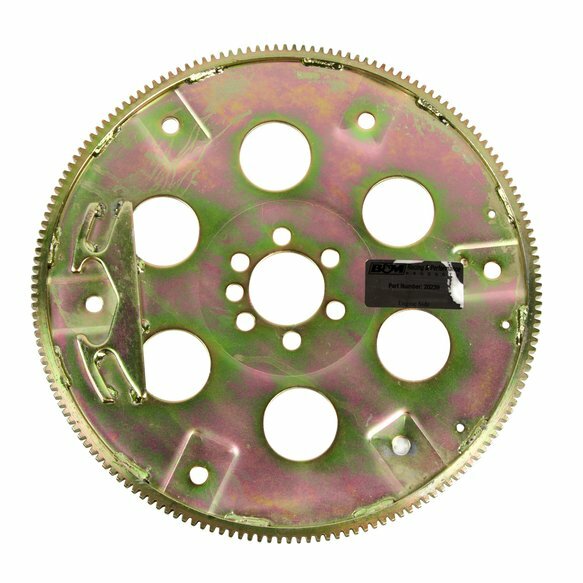 These flexplates are SFI 29.1 approved, and legal for use in both NHRA and IHRA sanctioning bodies.